Shrimp may sound fancy, but it cooks in minutes. So it's a surprisingly good choice for weeknight cooking. Switch up your usual chicken routine, and pick up some shrimp from your favorite seafood market or grocery store. Look for uncooked fresh or frozen shrimp with no sauce. If you purchase frozen shrimp, let it thaw overnight in the refrigerator before cooking. 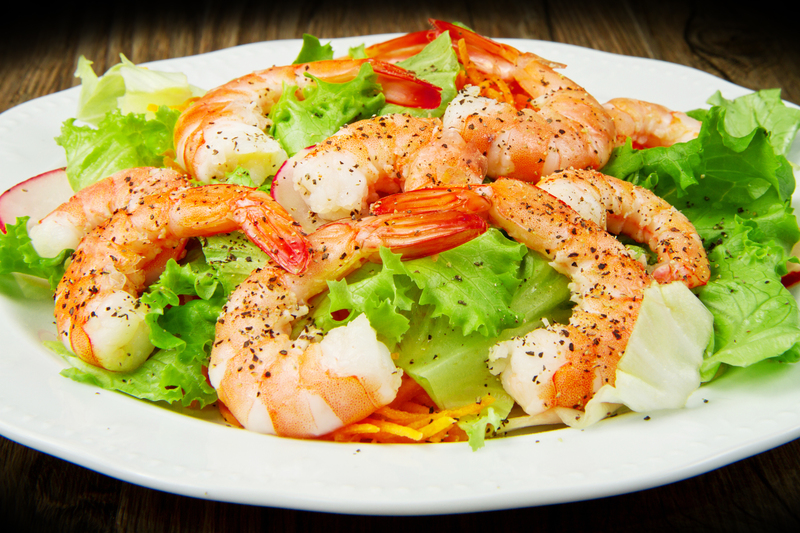 Four ounces of uncooked shrimp is equal to one serving of protein. Each week one of the 100+ tasty video recipes from the Mayo Clinic Healthy Living Program is featured on the Mayo Clinic News Network, just in time for you to try at the weekend. You can also have the recipes delivered via the Mayo Clinic App. Watch: Shrimp can save your weeknight dinners. Journalists: The broadcast-quality video (1:36) is in the downloads.